The head of decommissioning for the damaged Fukushima No. 1 nuclear plant said Thursday that more creativity is needed to develop robots that can locate and assess the condition of the reactors’ melted fuel rods. A robot sent inside the primary containment vessel of reactor 2 last month could not get as close to the core as was hoped because it was blocked by deposits believed to be a mixture of melted fuel and structural debris. 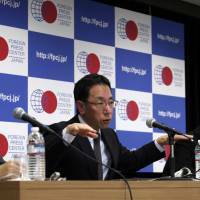 Naohiro Masuda, who heads the decommissioning unit of Tokyo Electric Power Company Holdings Inc., said he wants another probe sent in before deciding which methods to use to remove the reactor debris. Reactor 2 is one of three units at the six-reactor plant that were tipped into core meltdowns after the 2011 earthquake and tsunami caused a complete loss of power at the aging plant. Tepco needs to know exactly where the melted fuel is and details of the structural damage in each unit to figure out the best and safest ways to remove the radioactive fuel. The investigators must rely on remote-controlled robots to do the work because the radiation is too high for humans to survive. Despite the incomplete probe missions, officials have said they want to stick to their schedule to determine the best removal methods this summer and start work in 2021. Earlier probes have suggested that worse-than-anticipated challenges will likely slow the plant’s cleanup, which is already expected to take decades. During the probe of reactor 2 in early February, the “scorpion” robot crawler stalled after reaching its radiation exposure limit in just two hours — one-fifth of what was anticipated. “We should think out of the box so we can examine the bottom of the core and how melted fuel debris spread out,” Masuda told reporters. Probes are also being planned for the other two reactors. A tiny waterproof robot will be sent into reactor 1 in the coming weeks, while experts are still trying to figure out a way to access badly damaged reactor 3. Tepco is struggling with the decommissioning process. The 2011 meltdowns forced tens of thousands of nearby residents to evacuate and many residents have been able to return home due to the high radiation levels. Cleaning up communities outside of the plant is also a challenge. 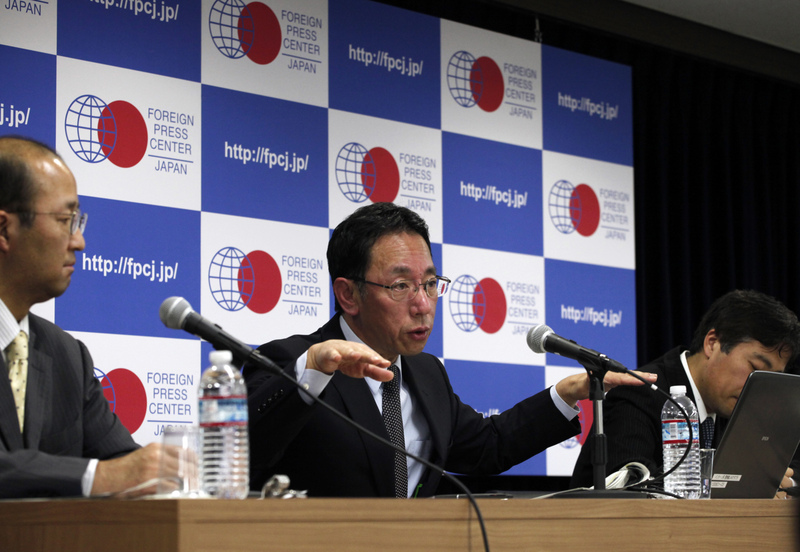 The cost has reportedly almost doubled to ¥4 trillion ($35 billion) from an earlier estimate. On Thursday, police arrested an Environment Ministry employee for allegedly taking bribes from a local construction firm president, media reports said.